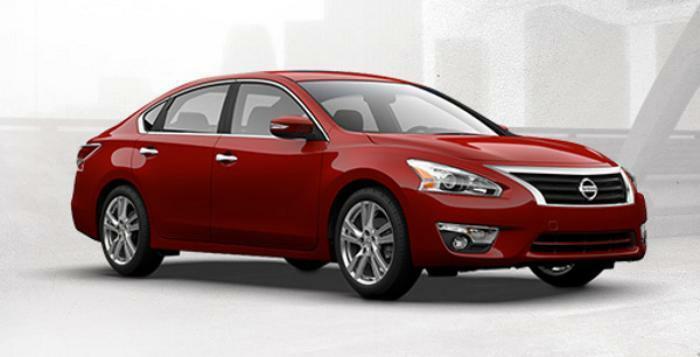 Nissan North America is recalling 757 model year 2013-2015 Altimas manufactured January 3, 2013, to July 29, 2013; 2015-2016 Rogues manufactured October 14, 2014, to August 12, 2016; and 2016 Maximas manufactured June 4, 2015, to August 19, 2015. An incorrect Occupant Classification System (OCS) Electronic Control Unit (ECU) may have been installed in the front passenger seat. The incorrect ECU and seat combination may misclassify the front passenger seat occupant. Nissan will notify owners, and dealers will replace the ECU and update the OCS software free of charge. The is expected to begin by February 12, 2017.